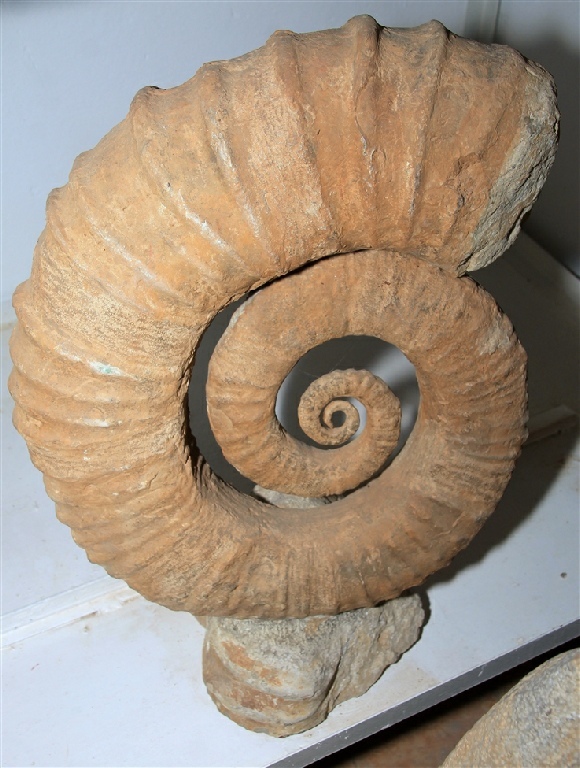 Morocco has vast deposits of Devonian Limestone which date back three hundred fifty million years. 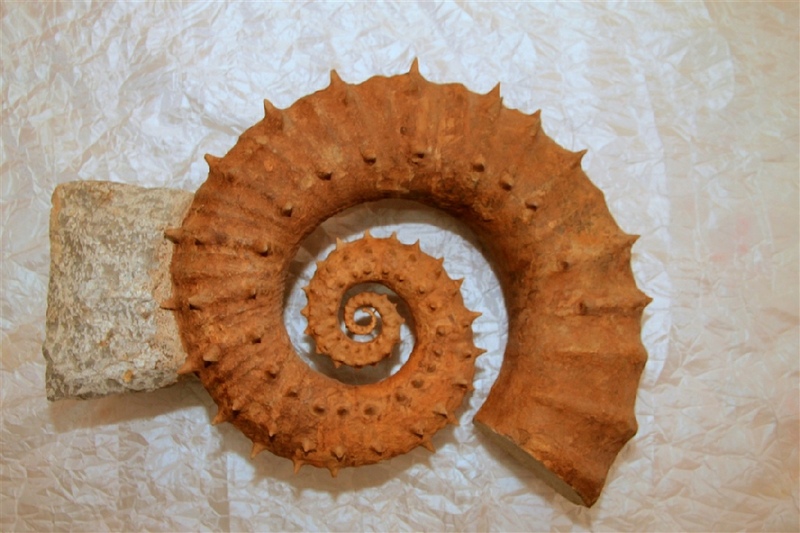 Ammonites found today in Morocco once flourished in a warm shallow sea which covered what is now the Sahara Desert. 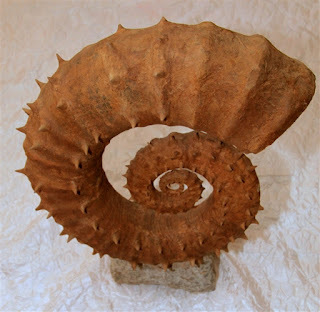 As the shells of the creatures accumulated on the sea floor, they were buried by sediments and, over the ages, transformed into stone by physical and chemical processes. Today they are quarried from a marble (calcium carbonate) deposit. The stone is carved and polished by Moroccan craftsmen like our company “Fosils Erfoud” to reveal a rare glimpse of ancient life on earth.